My name is Ben Tipton and I am currently a Year 6 teacher at Sacred Heart Primary School in Bolton. I hold the position of Computing coordinator and I am also part of the leadership team at the school. In my 10 years at Sacred Heart I have always looked to integrate new and innovative technology to enhance learning for pupils. 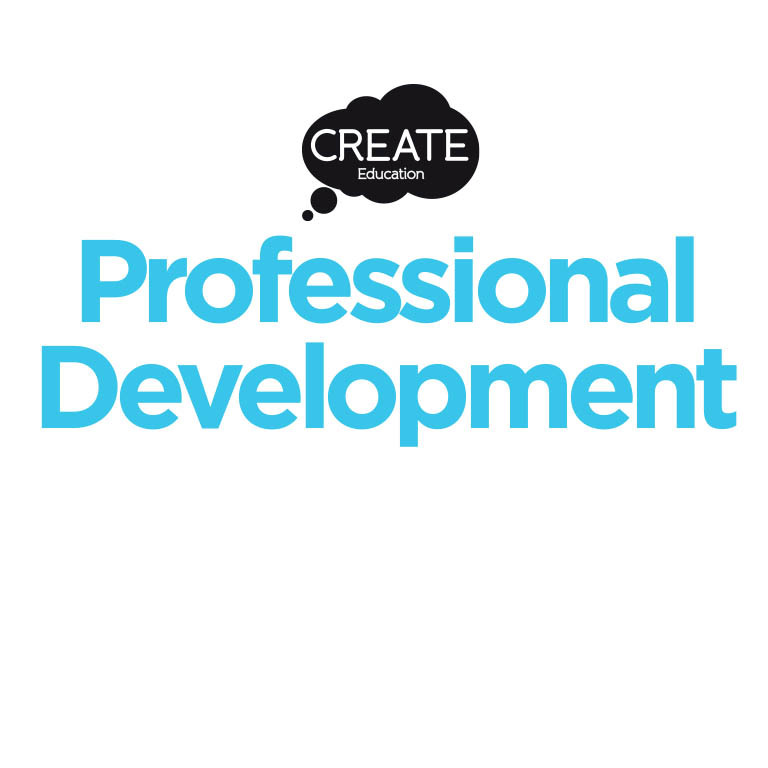 This has included introducing green-screen technology; as well as installing a radio station for pupil broadcasts. 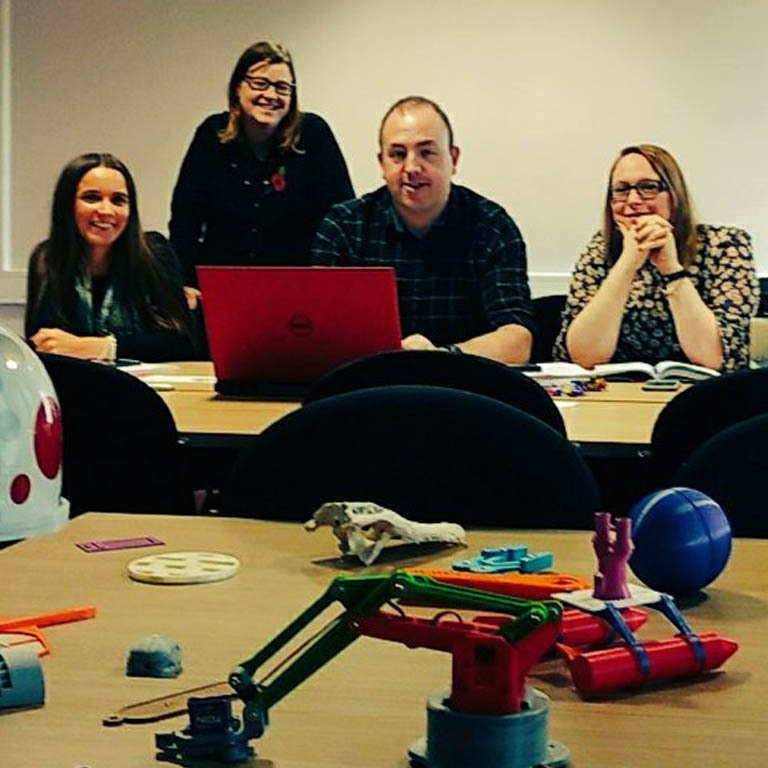 Physical computing, including robotics has also been a passion and I have been involved in a collaboration with Manchester University where we have been developing the concept of tinkering and engineering in Primary Schools. It was at the BETT conference 2 years ago that I first came across 3D printing and the in particularly the Ultimaker team. We purchased the printer and introduced it to the children – they loved using it and watching their designs being realised in front of their eyes. 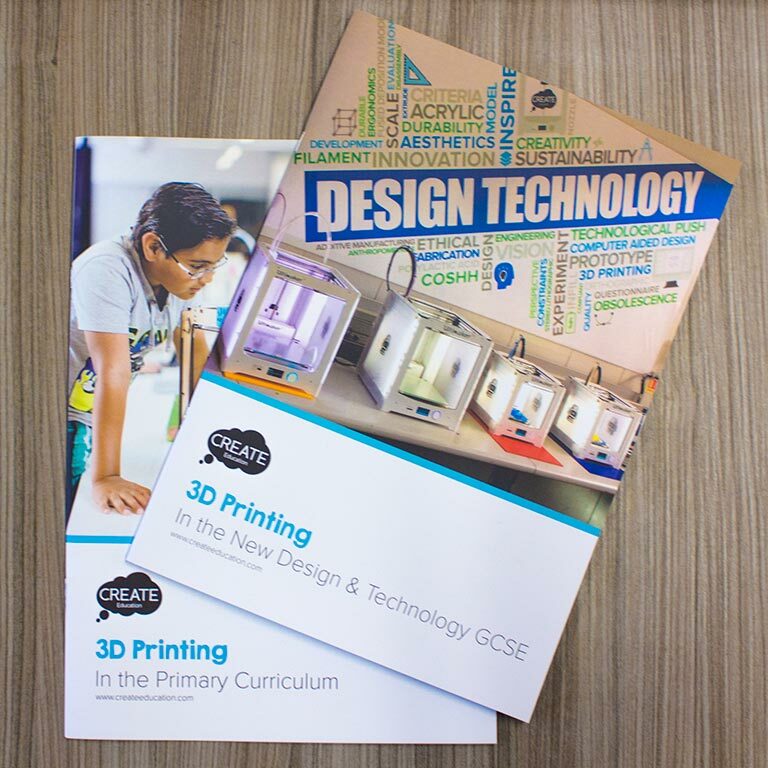 We have used 3D printing throughout the curriculum integrating its use in design technology, Art and design and even in Religious Education lessons. 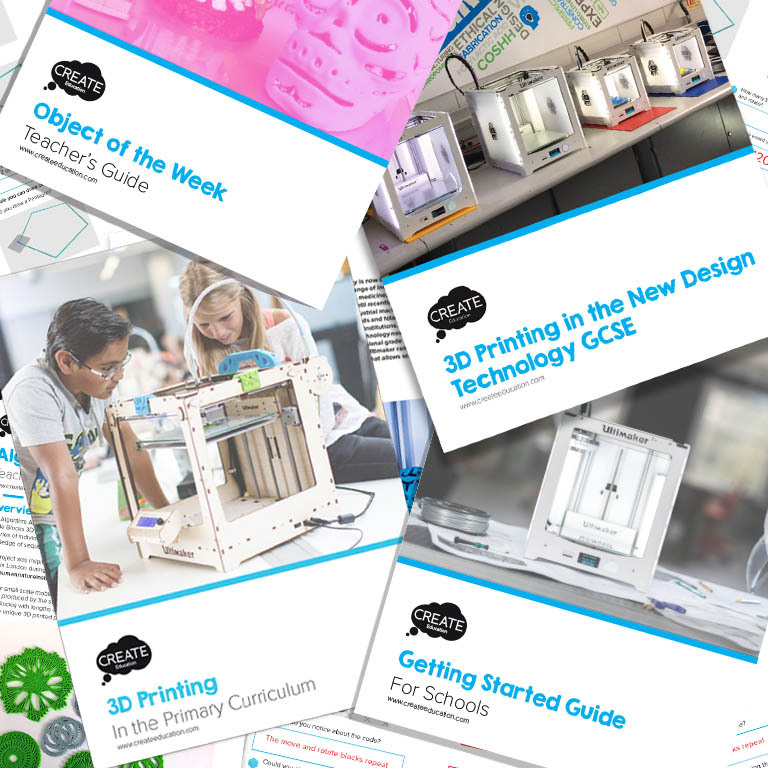 My aim is to introduce 3D printing to all key stages including Reception to Year 6, inspiring a next generation of creative artists, designers and inventors using this innovative technology.